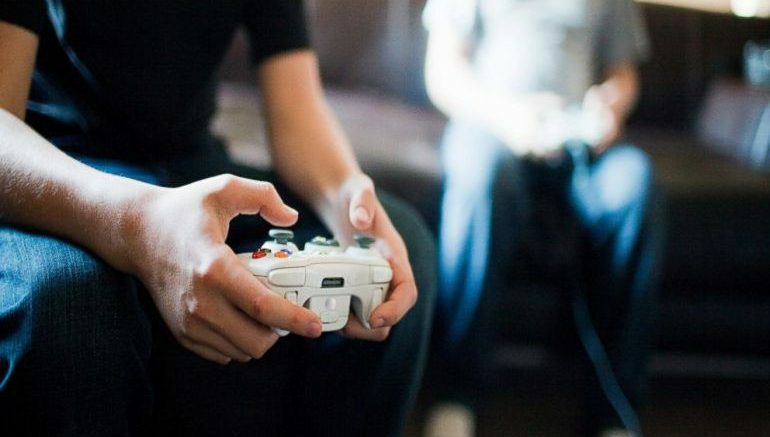 Scientists have revealed that people who regularly play video games, even if only for a small amount of time, have significantly better attention skills and perception than non-gamers. During the research, conducted by a team of psychologists from Nottingham Trent University, individuals who played action games around one to five hours a week were found to be able to process complex visual information more precisely than those who didn’t engage in any kind of video game at all. Recently published in the Perception journal, the study required the participants to perform certain observation tasks displayed on a screen. As pointed out by the scientists, the individuals were presented with a series of items in quick succession at a speed of around ten seconds per second. They were then asked to recall specific details, pertaining to the color and rotation, of two items from the sequence. It appears that even very moderate gamers have enhanced processing ability, leading to better performance in perceptual and attentional tasks… It could be the case that people who already have these superior perception and attention skills are drawn to gaming – or it might be that they develop these skills as a result of their video gaming activity. Either way, we believe the findings might have implications for everyday activities which require enhanced rapid perception. This might include driving, sports – playing, refereeing or judging for instance – or professions which require close monitoring of systems, such as CCTV.